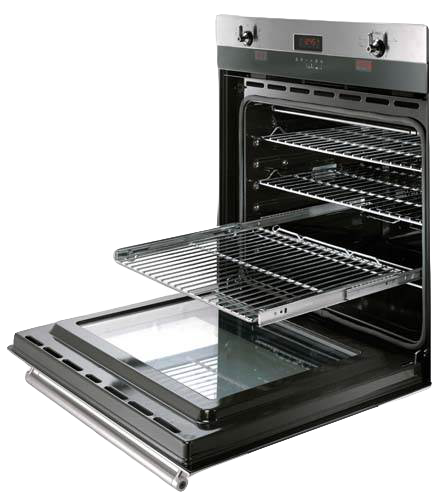 A convection oven constantly distributes and circulates heated air with a fan. When hot air is blowing onto food instead of just surrounding it, the food cooks quicker. Circulating air speeds up the rate of heat transference that naturally occurs when the air from two different temperatures converges. The acceleration effect is one reason for the superior results you get from convection cooking. 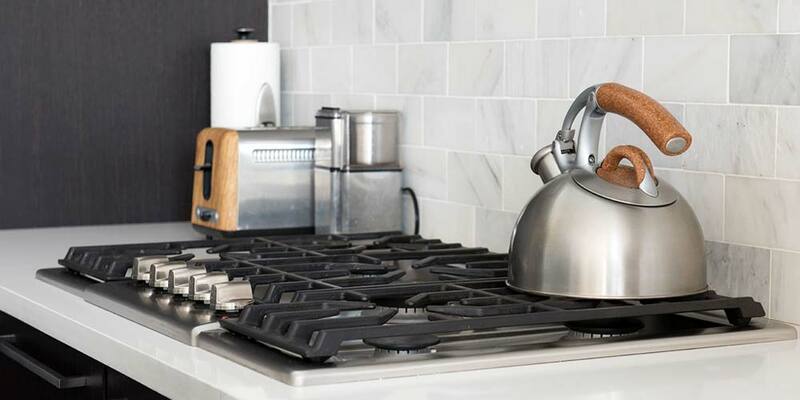 Below, we answer some of the most common questions we receive about convection cooking. If you have a question that you don’t see listed here, please leave us a comment down below. 1. What is carry-over cooking? When you take your food out of your oven, it continues to cook. The larger the dish, the longer the carry-over. For that reason, you should wait to cut your meat and instead let it rest after it comes out of the oven for about 10 minutes to allow it to retain its juices. 2. Do I need special pans? No, although some cookware works better than others. For instance, bright aluminum or light-colored pans are preferred because anodized finishes on bakeware can cause foods to brown too quickly. However, ceramic dishes, Earthenware and some glass dishes are not effective at directing heat, so you will have to use the bottom element. 3. Is there an advantage to roasting meats in convection ovens? If correctly placed on a roasting rack, convection immediately sears the food, locks in juices and continues to cook it. Some recipes call for browning the roast on a cooktop and then transferring it to the oven. With a convection oven, you do not have to do that because the convection air will sear the roast during this process. 4. Do I need to adjust the temperature during convection cooking? For most recipes, the temperature can be lowered by 25 degrees. Because heat movement increases inside the oven cell, foods sear faster. Foods can cook at the same rate even at a lower temperature. 5. Can I use a baking or pizza stone in a convection oven? Yes. These stones need to get really hot in order to get a crispy, brown crust on the bottom of pizzas and breads, so we recommend that you leave them in during preheating. Placing it on the lowest rack position gets it as close to the element as possible and allows it to reach an acceptable temperature. 6. Are there different types of convection? Yes. 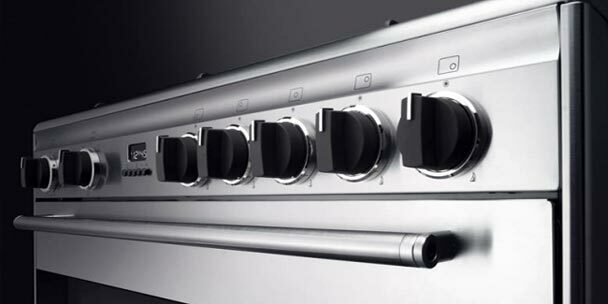 True or European convection ovens refer to the third element in the back of the oven. This feature is an essential part of achieving even baking in a convection oven. 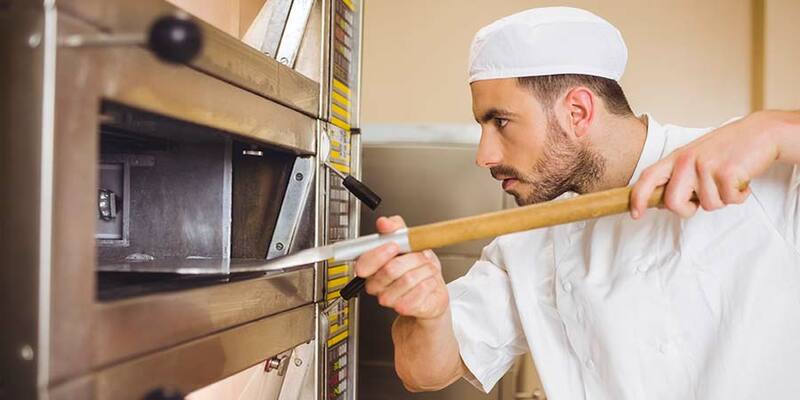 Fan-assisted convection ovens use the bottom element along with the fan in the back to distribute the heat. 7. Do foods cook faster in a convection oven? Most convection roasted items will cook about 30 percent faster than they would in a conventional oven. This means that meats cook faster with a better sear in a convection oven, allowing the meats to stay moister and juicier. Because the temperature is lowered in convection cooking, baked items need the full amount of time to cook correctly. 8. Do I have to use the broiler pans that came with the convection oven? We recommend using them for broiling because they are specifically designed to allow fat to drain down below, which can eliminate flare-ups and excessive smoking. If you are broiling foods that are low in fat content, a heavy-duty sheet pan will suffice. However, thinner sheet pans may buckle under intense heat, which may cause uneven broiling. 9. Do I need to baste my roasts when using convection? No. During roasting, the convection blower will instantly sear the meat, locking in all of the essential juices. If you are basting with a marinade that is high in sugar, make sure to wait to use it until the last hour of the cooking process. This will allow the roast to get a good sear without burning the candied marinade. Convection air will sear quickly, even if you use marinades containing sugar. 10. 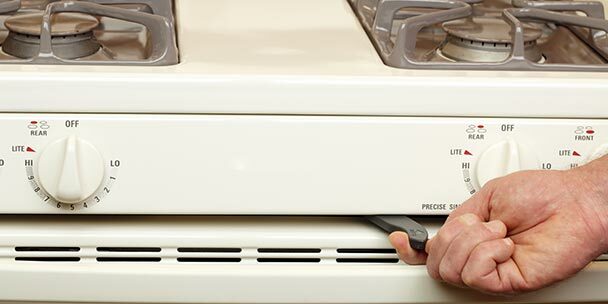 Do I need to preheat my convection oven? Yes, all convection ovens need to be preheated. 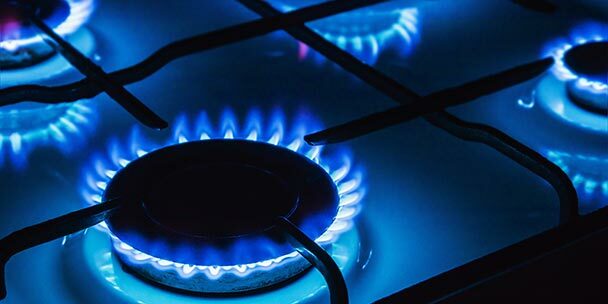 In some modes, more than one element is used during preheat, which can cause the food to burn. The oven will indicate when it has finished a preheat cycle. You should always start with a hot oven or a hot pan. This gives you greater control over the heat. They are a component of a healthy lifestyle because they are an alternative to frying. 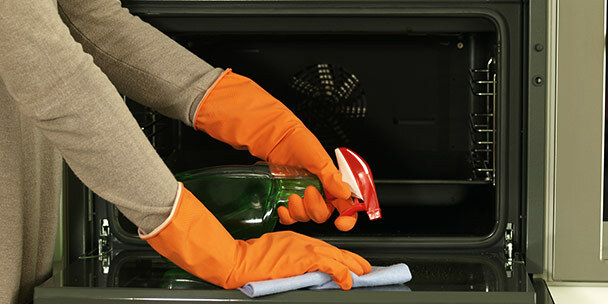 They prevent dehydration or uneven heating that is often experienced from a microwave. They are easy and quick to clean, as they have fewer parts and take up less space. They create an evenly heated cooking space. They are a noticeable improvement in both cooking time and temperature. They allow thicker cuts of meat to retain much of their internal moisture. They are energy efficient because they require a lower temperature and shorter cooking time. They are time efficient because you can fill the oven with several pans, reducing the amount of separate batches you need to bake. They are kitchen space savers, particularly when combined with a microwave oven. When you follow a recipe intended for a conventional oven, adjust the temperature of the convection oven 25 degrees below what the recipe suggests. Expect food to be done in less than 25 percent of the time it would take in a conventional oven, even with the 25-degree reduction. Baking pans with low sides allow you to obtain the complete benefits of convection cooking. 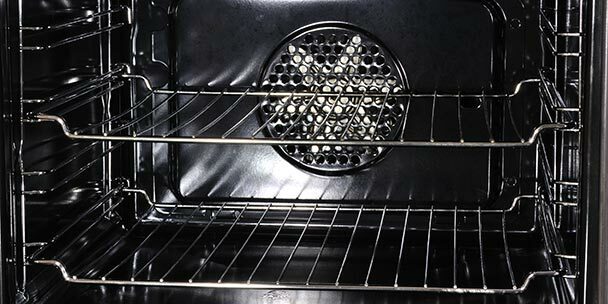 You can practice using all of the racks in the oven as long as you watch for browning. For example, if you want a well-browned roast that is also slowly cooked, turn the convection on at the beginning or the end and off during the rest of cooking. Many newer homes and kitchen remodels include convection ovens. With a little practice, convection cooking is simple to master.